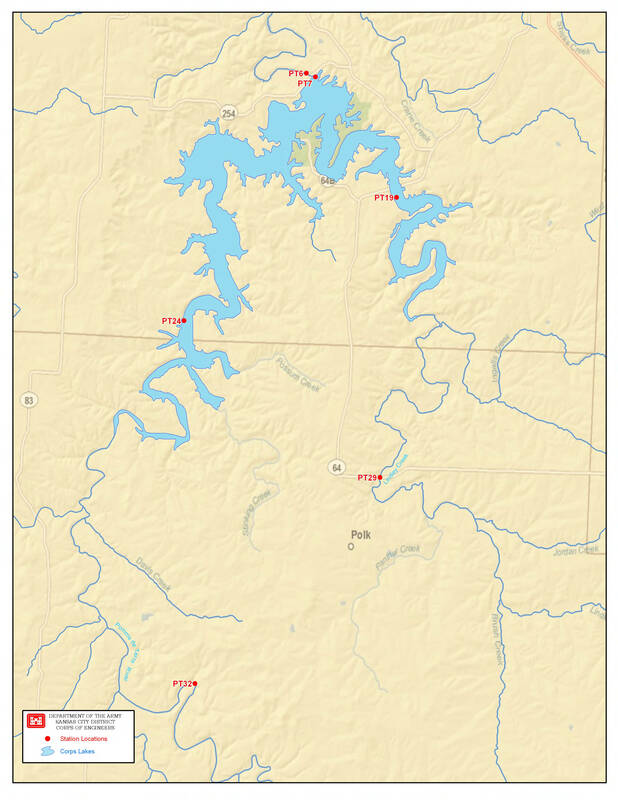 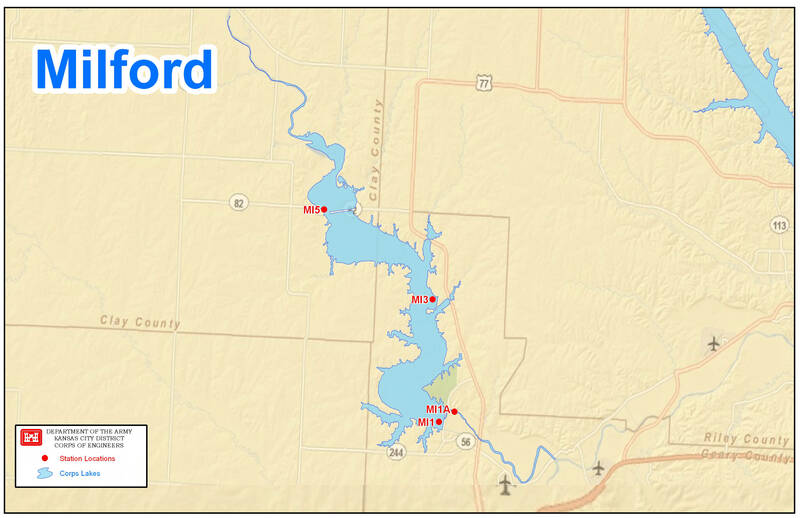 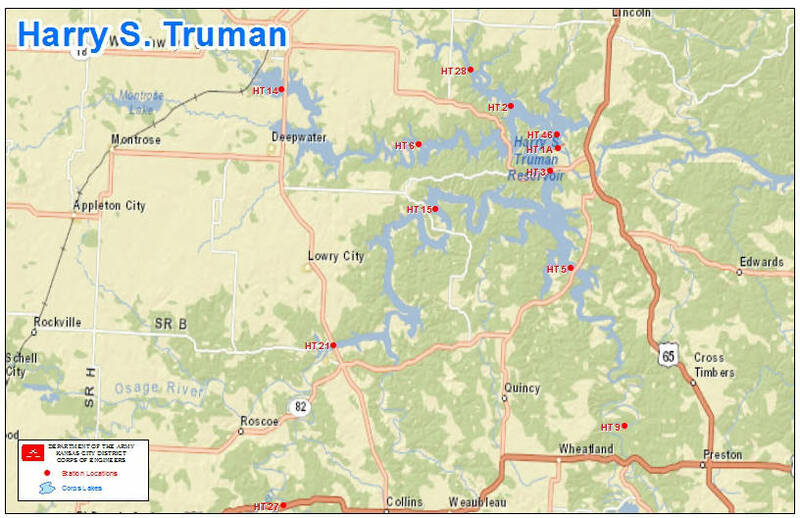 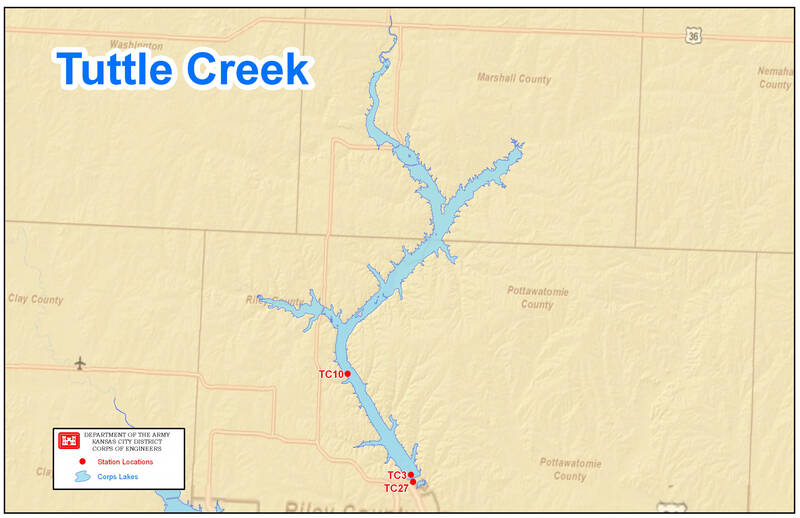 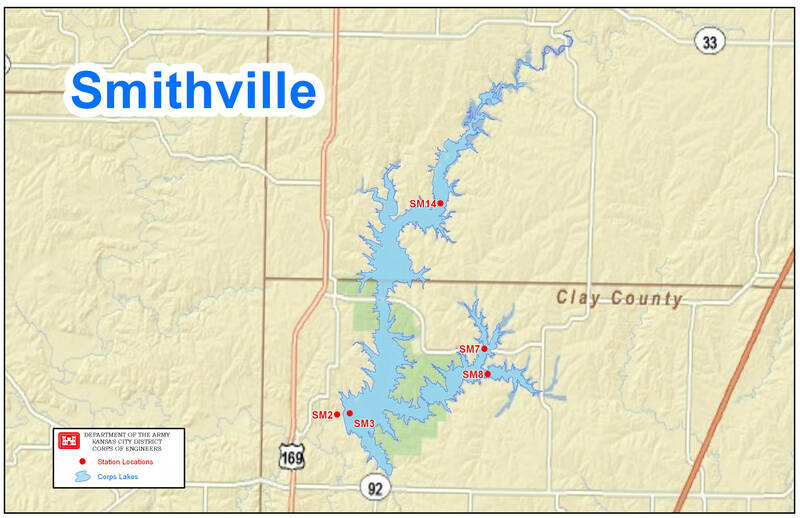 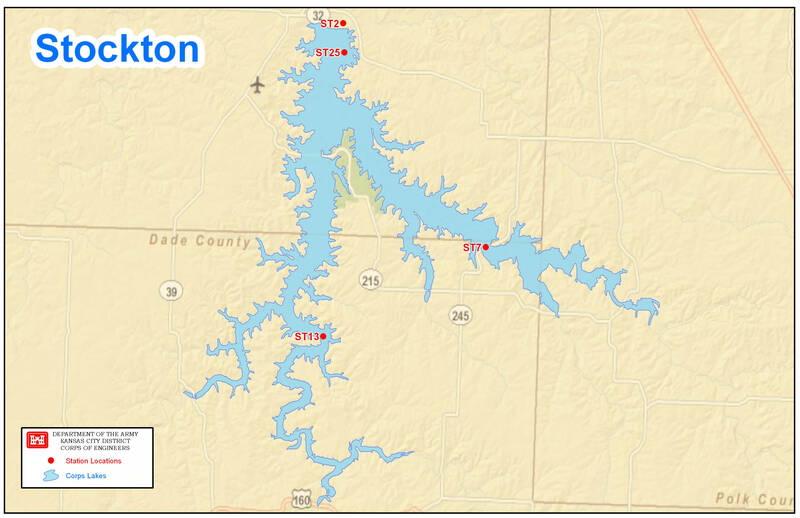 The Kansas City District has a robust Water Quality Program monitoring 18 District lake projects and inflow streams. 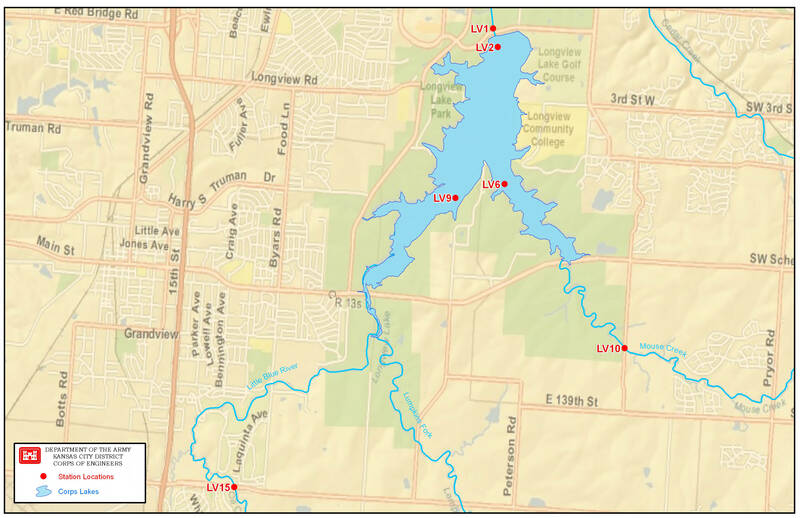 Active monitoring of surface water quality issues related to watersheds and Civil Works projects helps ensure the quality of the water is suitable for project purposes, existing water uses and public health and safety standards. 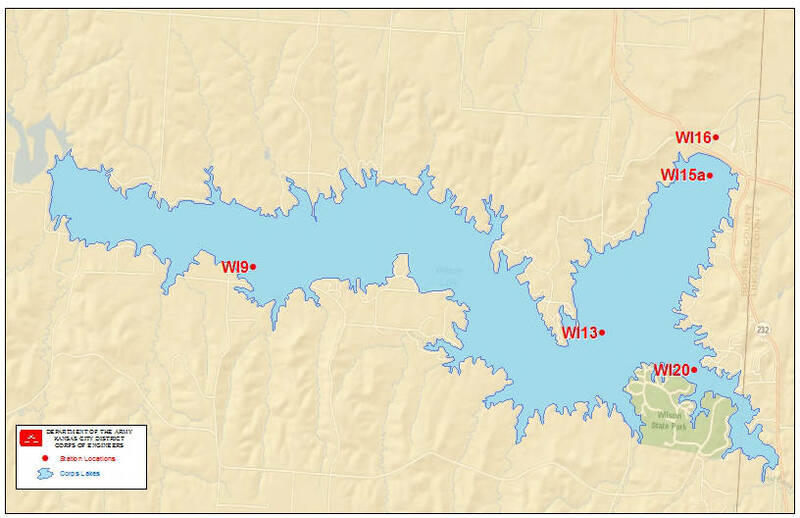 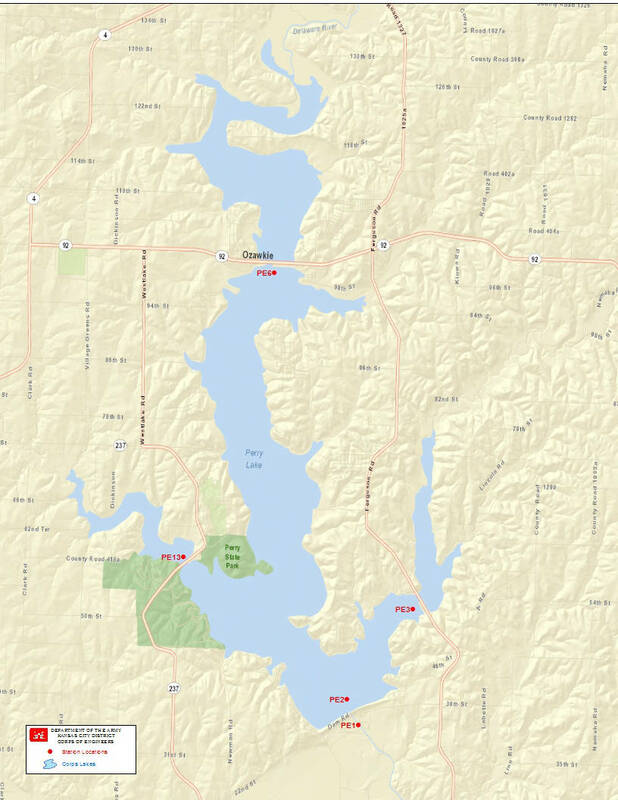 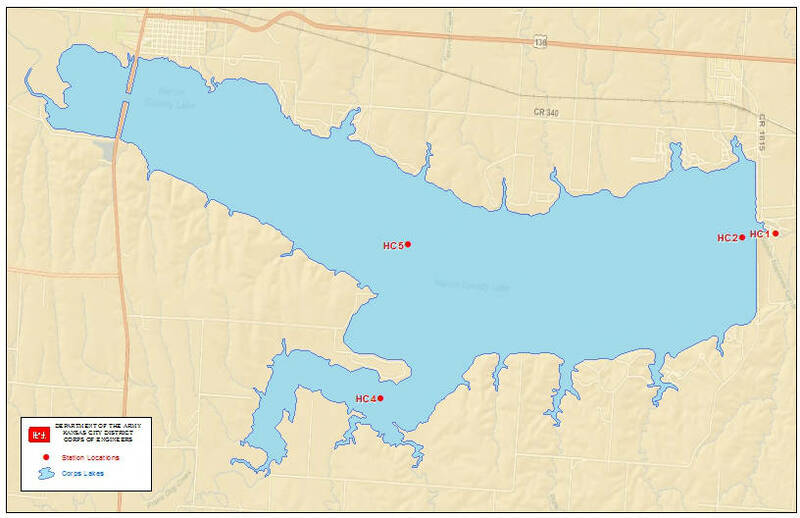 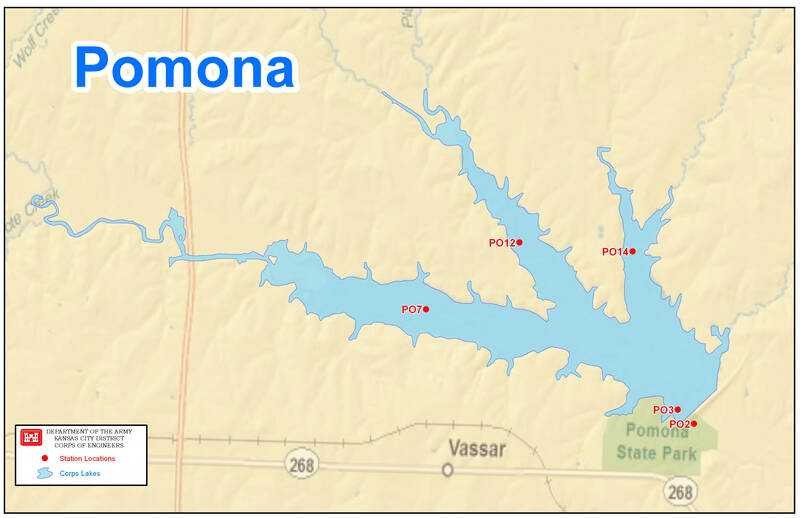 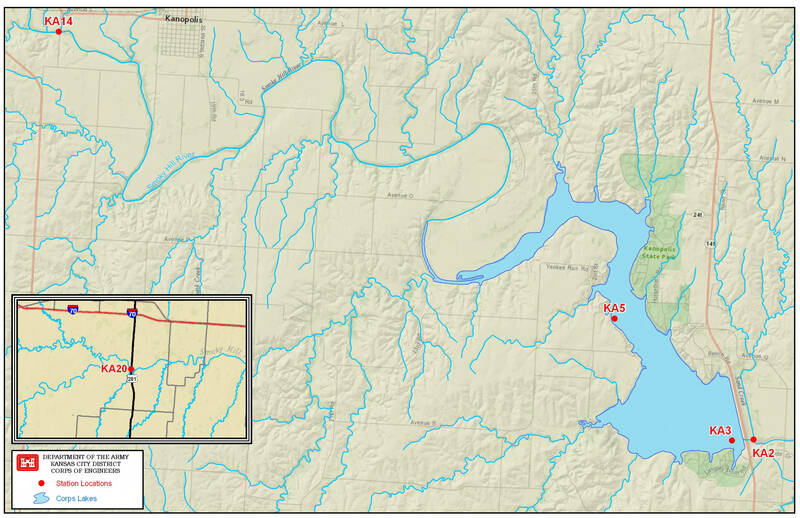 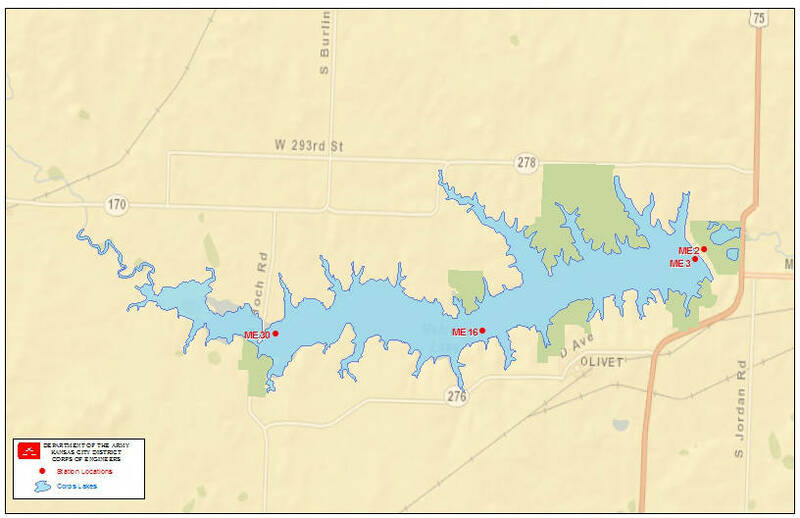 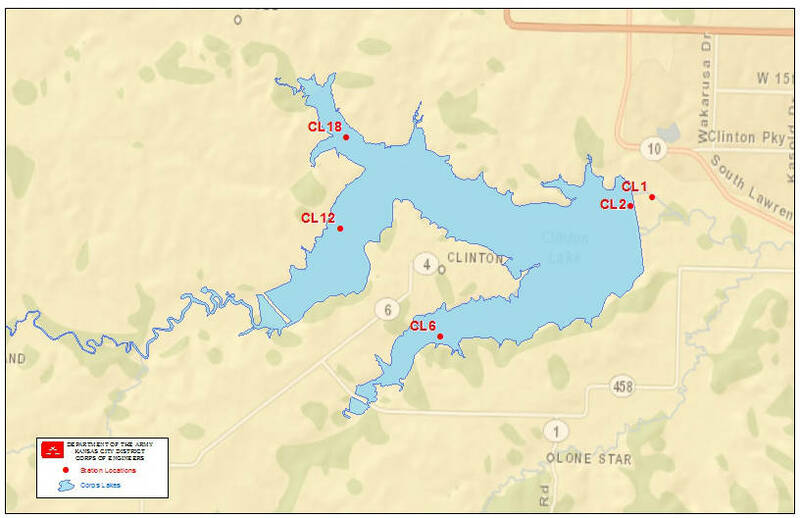 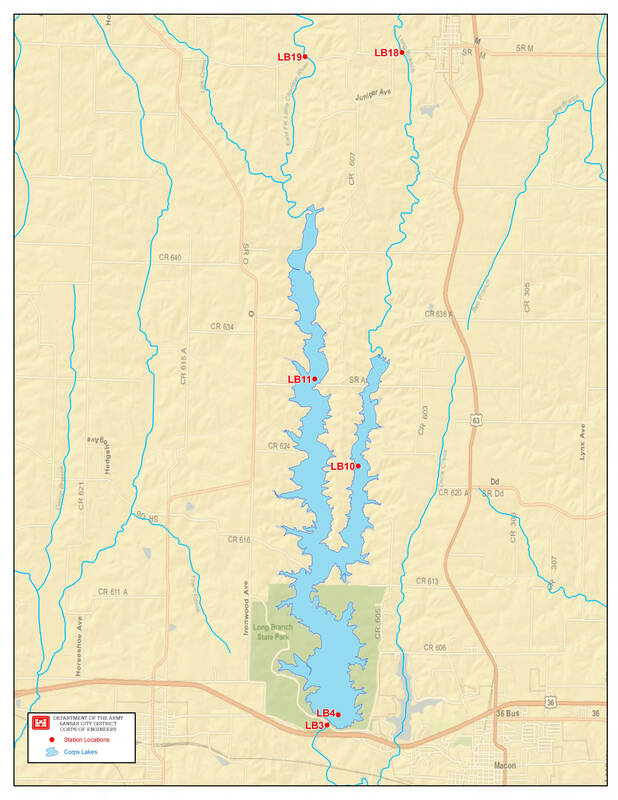 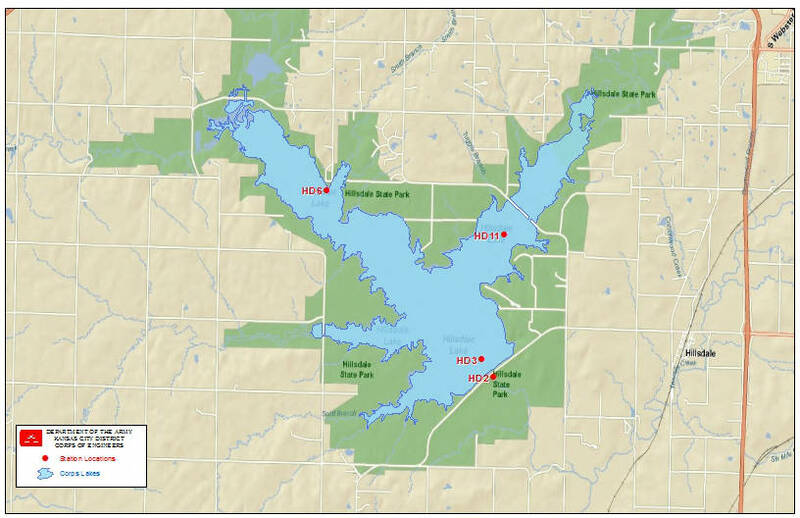 Water quality at USACE lakes reflects the health of the watershed and complex interactions between physical, chemical, and biological conditions.